Description: Clamping surface: 1250x4000mm, planing width/ height/ length: 1250/ 1250/ 4000mm, max. 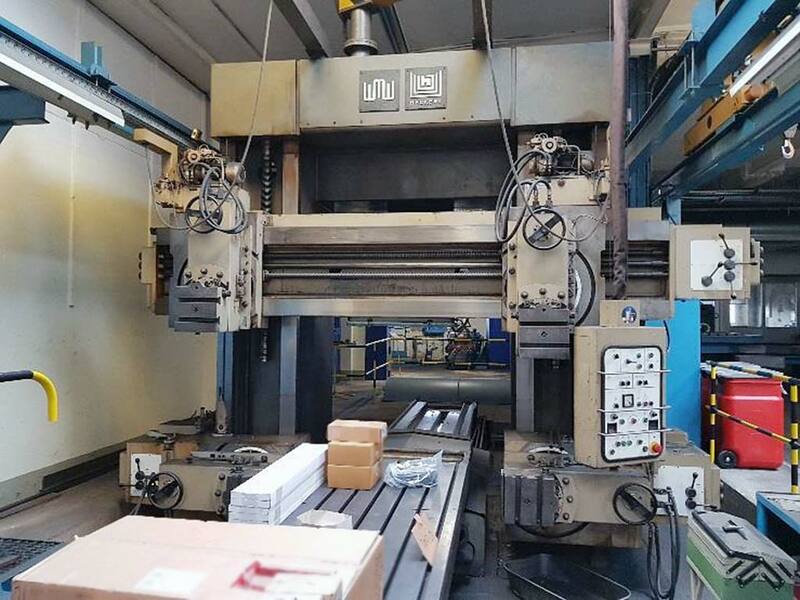 opening width: 1450mm, max. opening height: 1300mm, max. rapid traverse: 28m/min.